Replacing the HDD on my 27" and I guess I ordered the wrong one somehow. I tried to be diligent selecting the HDD but not enough it would seem. The issue is the thermal sensor cable. The cable on my mac does not fit the new HDD. The cable has 6 connector slots but the new HDD only has 2 pins. So now I have a Toshiba Model IF107-087-1 and it looks like I need a IF107-083-1. I can't find any clear pictures to show the thermal sensor pins on the 083 HDD to know if it is even the correct one. So, I'm wondering if I need to just order the IF107-083-1 HDD and hope it works. Or, can I replace the cable I currently have with one that would work with the 087 model. I have looked around for a replacement cable but can't find anything. Lastly, I have read that many people recommend just using a software solution for fan control but I prefer having the proper hardware. Stick with the hardware direction! don't do the software. It ends up killing your system. What was the original drive you had in the system? Can you post a good image of the drive connector and what the cable you have so we can see what you have. 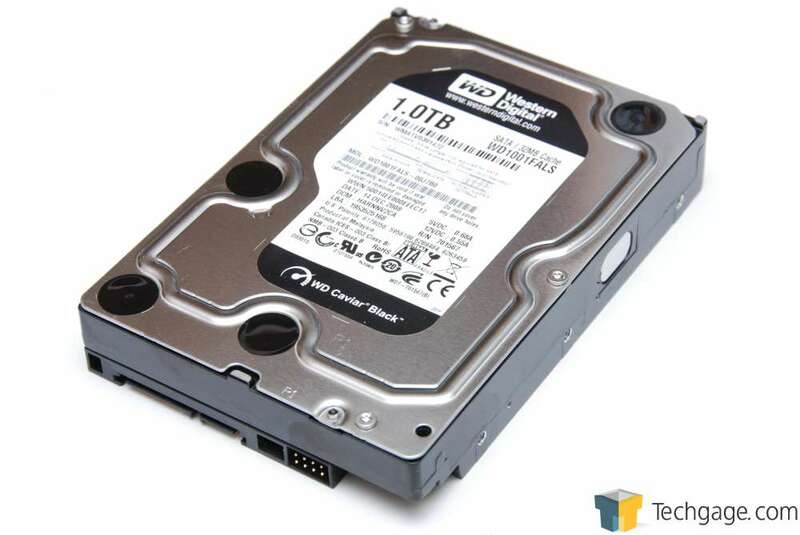 Original HDD was a WD 1TB SATA, model: WD100FALS-40Y6A0. I was going to upload a pic but found one similar enough on google images. Different model, but the connectors are the same. I originally said it had 6 pins, but I was only thinking about pins that actually connected. The HDD I have and one pictures both have 8 total pins. The thermal sensor connector has 6 female ports leaving 2 pins on the HDD exposed. Fwiw, I did retrace my ordering steps and started from scratch. The same (wrong?) HDD was recommended. :( No matter, it happens. Just hoping there is an easy solution. Thanks so much for the quick response. Impressed with this community/forum for sure! Both of the Toshiba drives have the same connectors so I don't see swapping out will change anything. There are replacement thermal cables for the different drives but before we go there lets first understand what you have. That way we don't waste your time on a hit or miss mission. Basically, you should replace the drive with the same manufacture's drive as each company does their own thing with the diagnostic pinouts so one companies choice is not the same for a different company. That is why Apple has different cables for the different drives they used. I'll need to check my notes at work to see what is the compatible cable assembly for your Toshiba drive. I'll follow up once it is delivered and installed in case it's a viable solution and can help someone else. The in-line thermal temp gauge arrived and works perfectly. One final comment, the iFixit HDD guide did recommend the Toshiba drive I ordered, as well as one from Seagate and WD. Unfortunately, I didn't know which type I had until after I ordered the drive and actually took my mac apart. Lesson learned. Because only the WD drive, which was my orig HDD, had matching pins. Thanks again, Dan, for all your advice and guidance! Happy to hear it all worked out! JRMays sonsuza kadar minnettar olacak.